BIA series is commonly used mechanical seal. It transmits torque through rubber bellows. 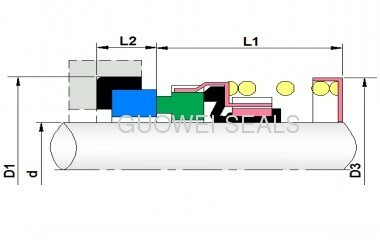 The seal has compact structure and small axial size. This seal is commonly used for oil, Water and other weak corrosive medium. 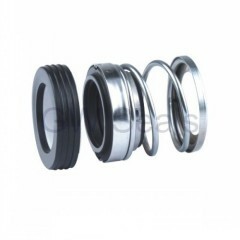 It can also be used as double seal through double compensational ring.